We present to you- the breakfast of champions! -Prepare toast and fried eggs to personal preference. -Peel and mash avocado with the lime juice, salt and pepper. 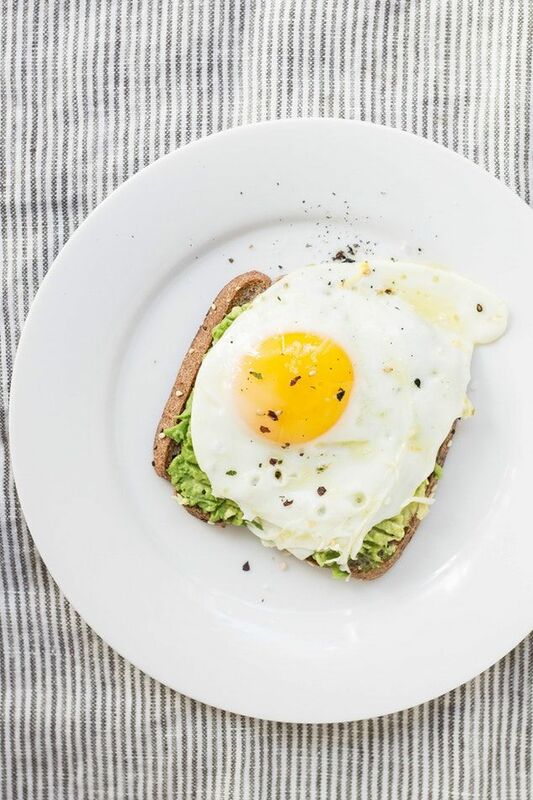 -Spread avocado evenly on each slice of toast then top each with a fried egg. Add additional seasonings if prefered. Serve immediately.